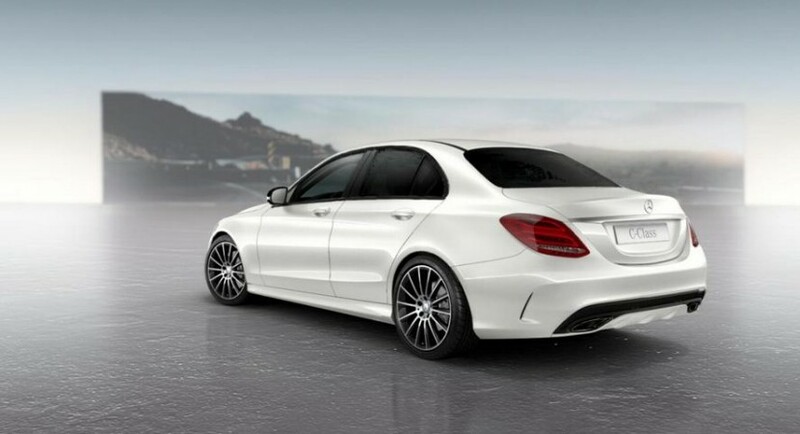 The German folks at Mercedes released details on a special package for the new C-Class. We talk about the Night Package which brings a series of styling tweaks for an even more premium touch. 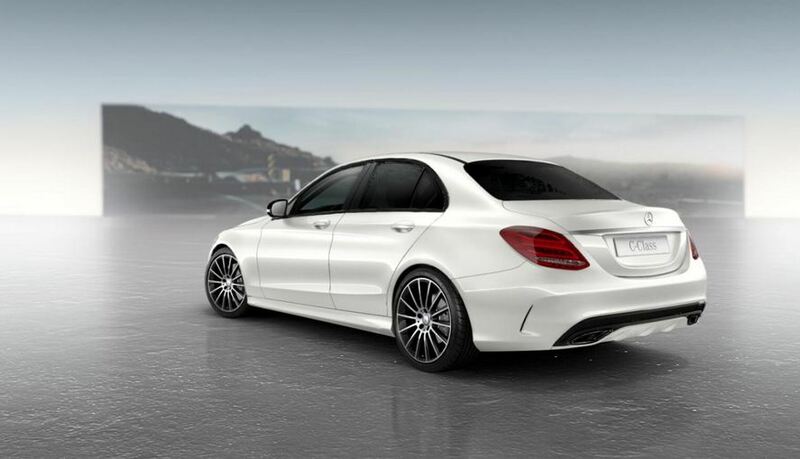 Available only for the AMG Line model, the new pack offers black chrome tailpipes, 18- or 19-inch AMG wheels, high-gloss black grille, tinted windows but also a front splitter and rear diffuser in the same black shade. 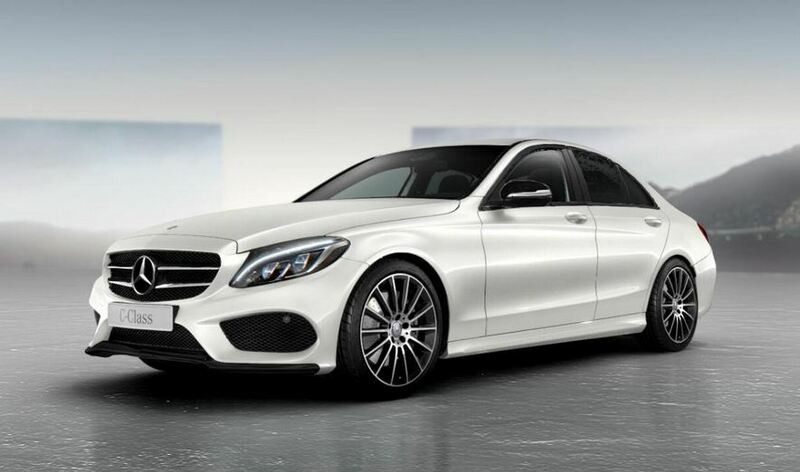 There are no details about any interior improvements but full details are expected soon, mainly considering that the Estate version of the C-Class will debut on May 23. 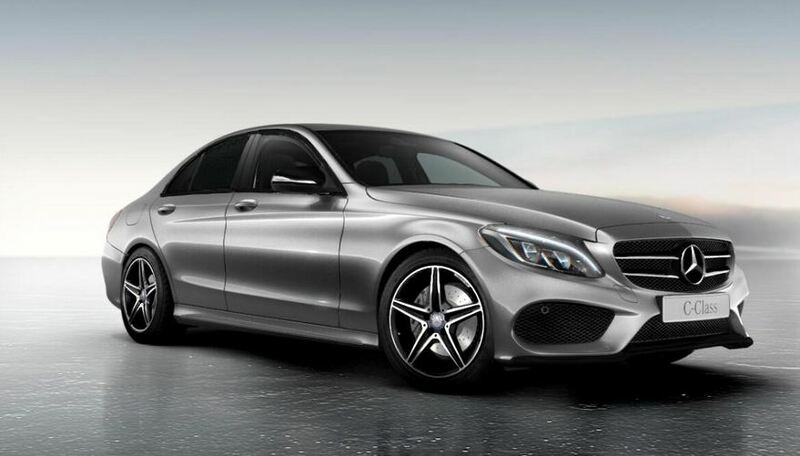 The latter will get black anodized roof rails courtesy of the Night Package. 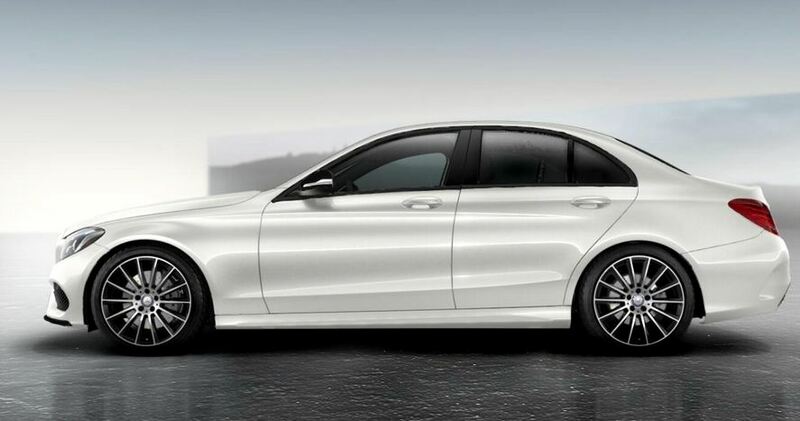 If you want to get a closer look at Mercedes’ attempt to improve the look of an already finely-shaped C-Class, be sure to check the photos above and also drop a comment sharing your opinion.